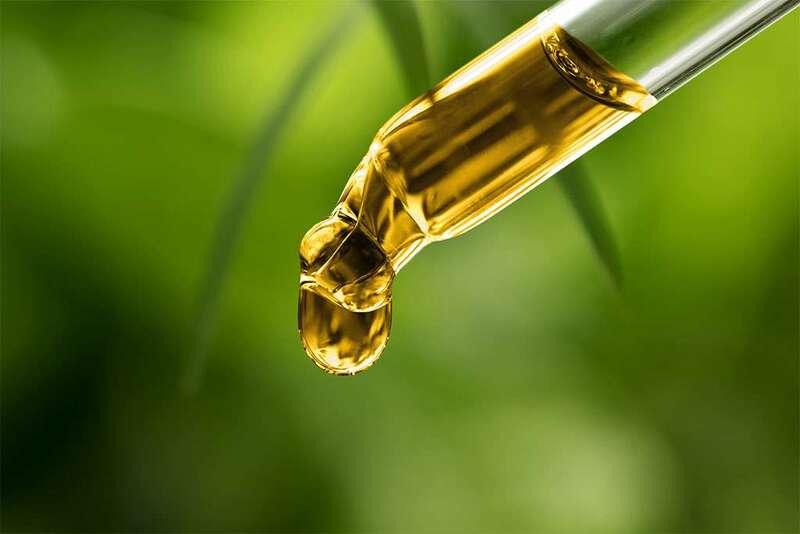 How to buy CBD Oil can be a tricky process. 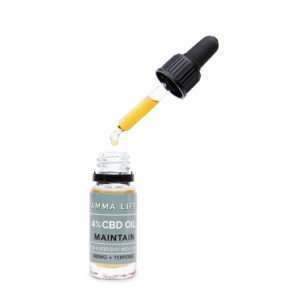 Any search for CBD oil online is met with a myriad of CBD products to choose from. We are here to help you with this step-by-step guide to buying the best CBD oil for you. CBD, otherwise known as cannabidiol, is a special type of compound found in hemp and cannabis, it is one of many cannabinoids found within the plant. In recent years CBD has become the subject of much scientific research due to the interesting effects it has on optimising our health. Not only that, CBD is non-psychoactive, so there’s no chance of feeling stoned or high when you take it. 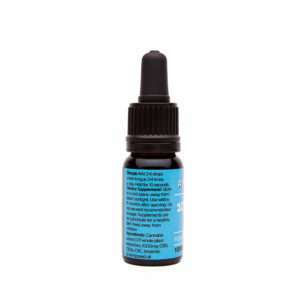 Furthermore, the World Health Organisation recently announced CBD to be safe and non-toxic, with no risk of harm. Most of the CBD on the market is sold as CBD oil or CBD paste. 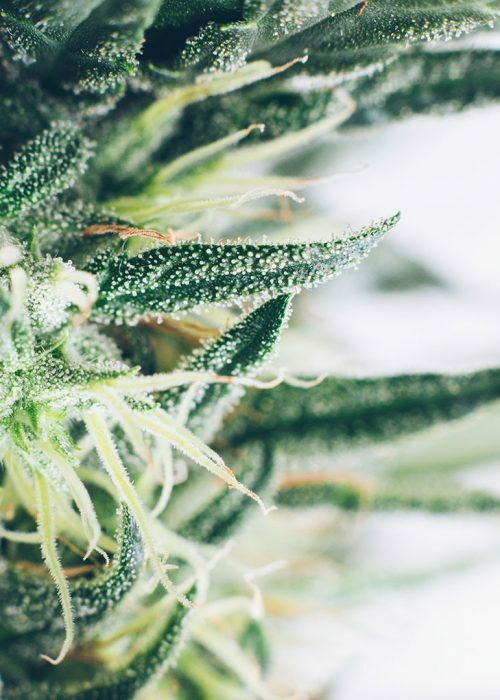 This means that it has been extracted from legal cannabis sativa, along with other compounds in the plant such as minor cannabinoids, terpenes and flavonoids. 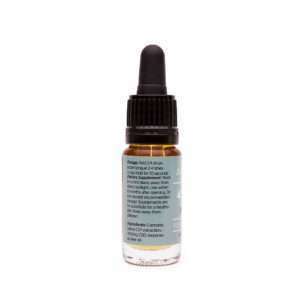 CBD oil is also sometimes known as cannabis oil. Legal cannabis oil means there is less than 0.2% THC present. CBD oil has been all over the press recently. 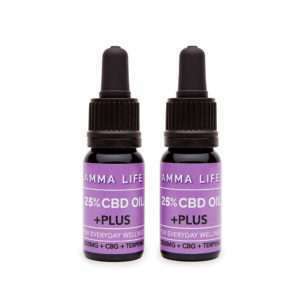 Natural CBD products are sold as nutritional supplements and taken regularly, CBD is a great way to maintain your health and well-being. 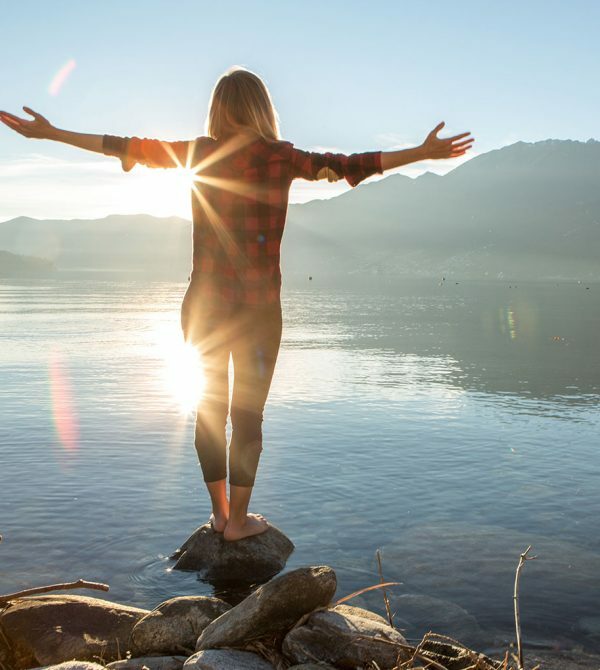 Cannabis-derived supplements are a great addition to choosing a healthy lifestyle. With so much choice on the market – different CBD strengths, flavours, oils, extracts, isolate, whole plant – it’s easy to find yourself feeling overwhelmed. That’s why it’s important to take one step at a time, narrowing down your search as you go. Here are some key points to consider when deciding to buy CBD oil in the UK or in fact anywhere in the world. Are you still wondering about which is the best CBD oil for you? 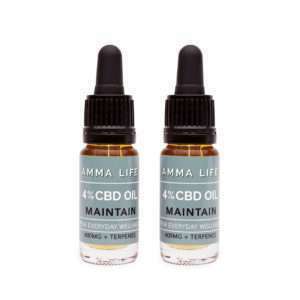 Amma Life offer a range of CBD products that can fulfil every requirement to support you to move towards optimum health and wellbeing. Ranging from the popular CBD oils, CBD paste extract, innovative water soluble spray, relaxing CBD tea, nourishing CBD topical creams & CBD E-Liquid for vaping.